Beezneez aka Mr. Bear finds a Home! 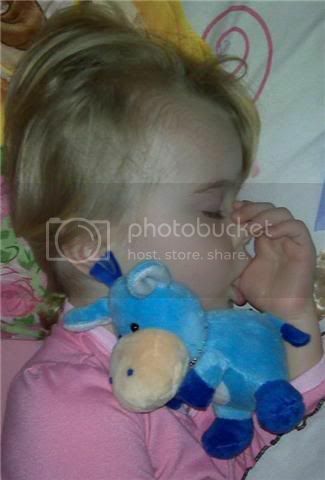 My son lost this identical bear somewhere between Paris and Dubai last week. 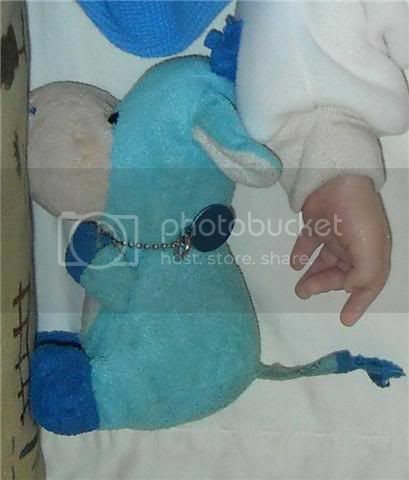 After more than 9 years of sleeping with his bear known as Mr.Bear, he is devastated. 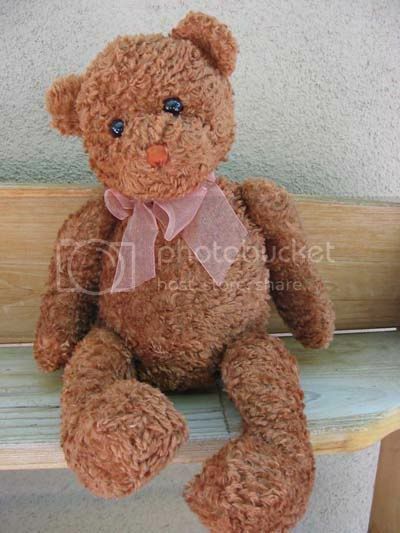 I still can't believe I found your bear and I'm hoping he will quickly fill our lost bear's shoes. The lost bear has traveled the globe extensively, so it's fitting this new bear will have to fly to get to us. Thank you. I can't wait until he arrives. 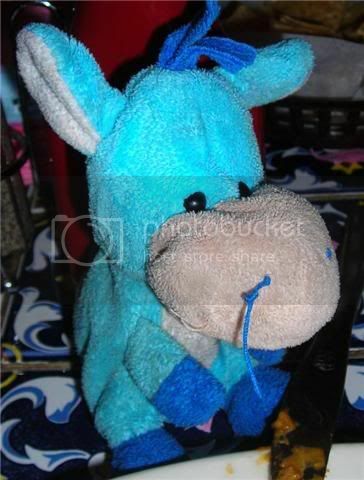 (http://savethetoys.mybisi.com/product/0/5-Target-Blue-DONKEY-Plush-Toy_1177196.html). I can honestly say I had no clue these sites existed but I'm so happy they do! 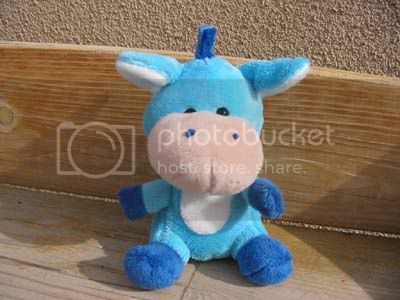 I remain optimistic that the original Donkey might turn up; however, I would like to circumvent another one of these little growing experiences at all costs. Should you come across another one, please let me know so we can keep him just in case the inevitable happens again. I told you I believe in Christmas miracles! Thanks for caring so much! !